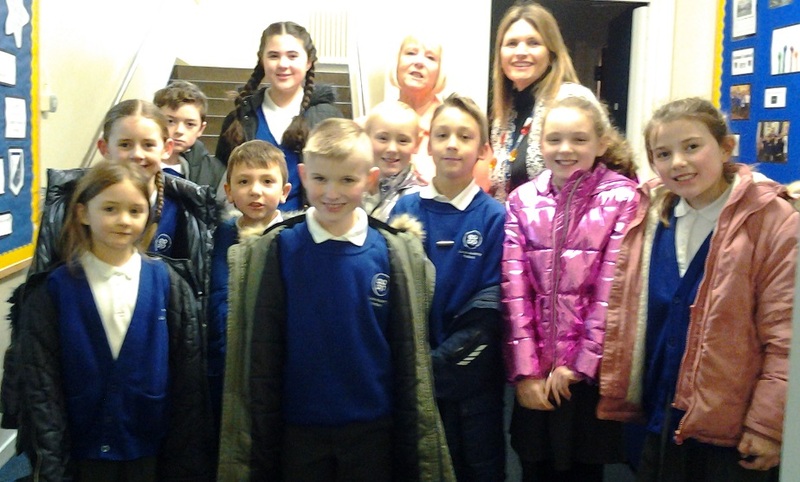 School Council enjoyed a great day out visiting the Co-op Museum in Rochdale and 1 Angel Square in Manchester. The Co-op Museum in Rochdale is the original sight of the first Co-operative in the world. 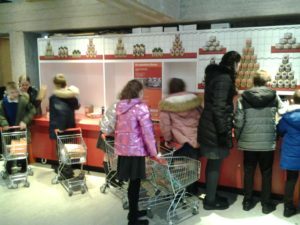 The pupils found learning about the history fascinating. 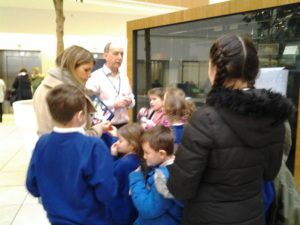 At 1 Angel Square, they enjoyed a tour of the state of the art building and a leisurely lunch with Frank Norris (Director of Co-op Academies Trust). Dear Parent/Carer, Lining Up in the Morning On particularly cold mornings, when there is a frost on the top playground surface, pupils will need to remain on the bottom yard….